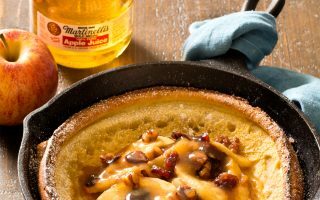 This delicious Martinelli’s apple juice infused pancake recipe is a perfect breakfast treat. 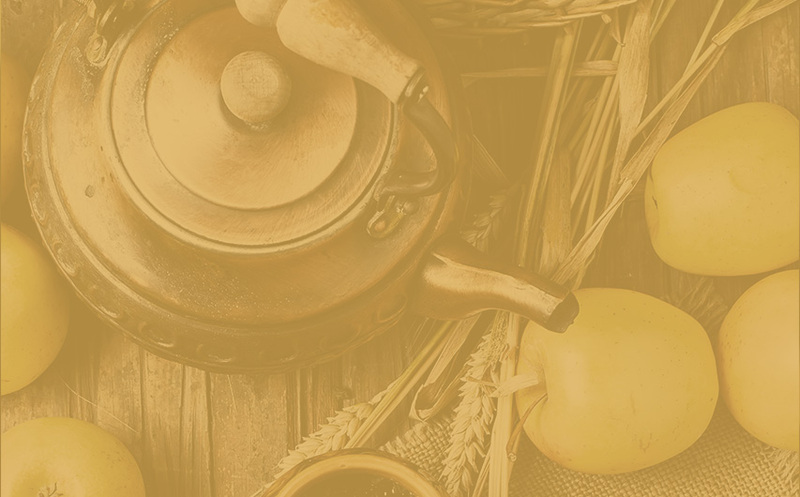 These apple cider donuts are a soft cake donut with a crunchy exterior coated in a homemade glaze for a perfect cider and cinnamon taste in every bite. 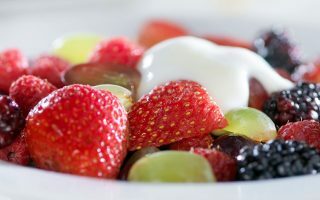 This sparkling fruit salad made with Martinelli's sparkling cider and mixed fruit is sure to be a hit at your next BBQ or summer celebration. 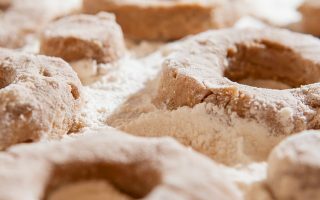 This buttery, smooth, and light shortbread cookie recipe made with Martinelli's Sparkling Cider glaze create the perfect indulgence for any occasion. 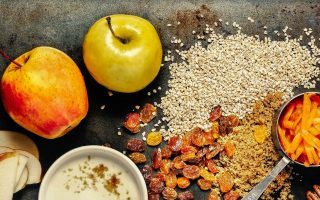 This fluffy raisin apple bread pudding made with Martinelli's Cider or Apple Juice is sure to be a family favorite dessert. 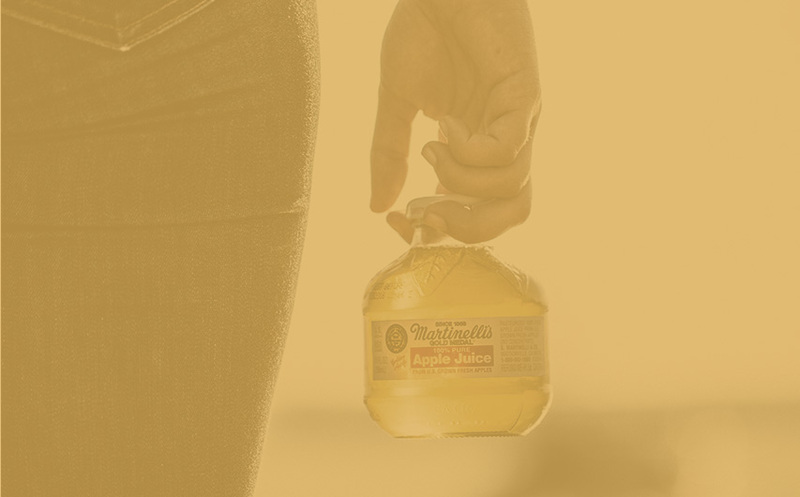 Try our classic apple pie recipe made with Martinelli's apple juice. 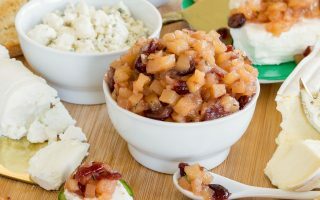 This sweet and savory Apple Chutney is a simple and festive recipe that has a million uses. 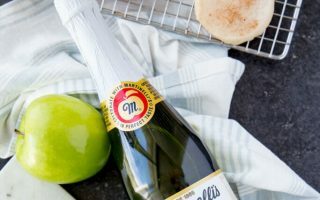 Make it extra special with Martinelli's Sparkling Cider. 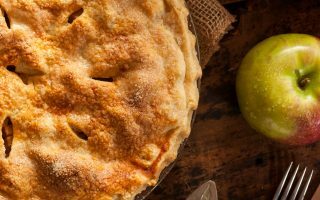 Our twist on a traditional apple pie incorporates our 100% Natural Apple Cider or Apple Juice. 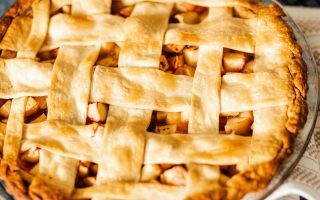 Bring happiness to the table with our Apple-Raspberry Pie.